Today, the public is more informed about their health and the options available to them to prevent and/or treat disease. Couple this knowledge with the current focus on organics and health foods, herbal medicines have become increasingly popular. 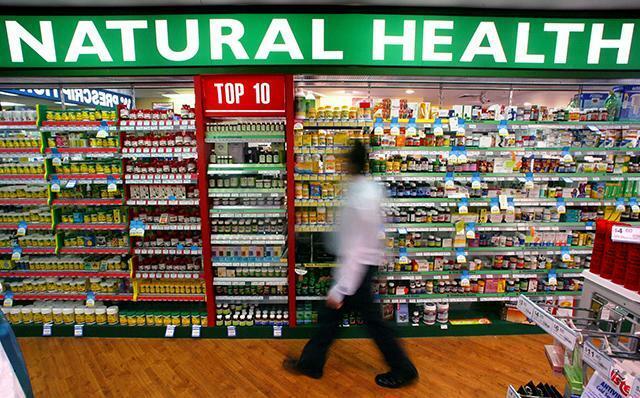 The traditional herbs and herbal formulations used in India and China are making their way into Europe and so increasing the range of herbal medicines available. Because of this trend, it is even more important that people are aware that herbal medicines do have a physiological effect on the body and therefore, should be used with care. Until recently, the regulation of herbal remedies within the UK has been fairly relaxed but particular safety concerns have come to light, for example, the interaction of St John's Wort with some conventional medicines. At the moment most herbal remedies within the UK are unlicensed as they are exempt from holding a product licence or marketing authorisation as per the exemption outlined in Section 12 of the Medicines Act 1968. On the 30th October 2005 a new scheme the "Traditional Herbal Medicines Registration Scheme" was introduced within the UK which is also a requirement of the European Directive on Traditional Herbal Medicinal Products (2004/24/EC). This is a simplified registration scheme where remedies are required to meet standards of safety and quality but not necessarily the same level of efficacy as for a fully licensed product. Currently there are approximately 500 herbal medicines which have a product licence (marketing authorisation). In order to obtain a product licence, a company has to demonstrate that their herbal medicine meets certain standards of safety, quality and efficacy. For many, it has been difficult to meet the required criteria and this is one of the reasons why the Traditional Herbal Medicines Registration Scheme has been introduced. Licensed herbal medicines can be readily identified by a unique nine number Product Licence number on the product container or packaging with the prefix "PL". 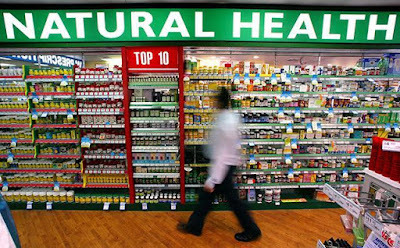 All companies must take note that any herbal remedy which does not have a Traditional Herbal Registration or a Product Licence after 30 April 2011 will not be allowed to sell or market their remedy. If it is already on the market, the Medicines and Healthcare products Regulatory Agency (MHRA) will insist that it is withdrawn even if the company has submitted their application and are waiting for approval. Today, the challenge for herbal companies is to provide the correct information to satisfy the criteria and standards set by the MHRA in order to continue selling their herbal remedies. With tight budgets and lack of resources, it is important to consultant a regulatory professional who has experience in liaising with the MHRA and deals with regulations on a day-to-day basis. A regulatory compliance consultancy, such as Global Regulatory Services, can help ease this extra regulatory burden and ensure that herbal remedies can continue to be offered to the public as a safe alternative and/or complementary product to conventional medicine.